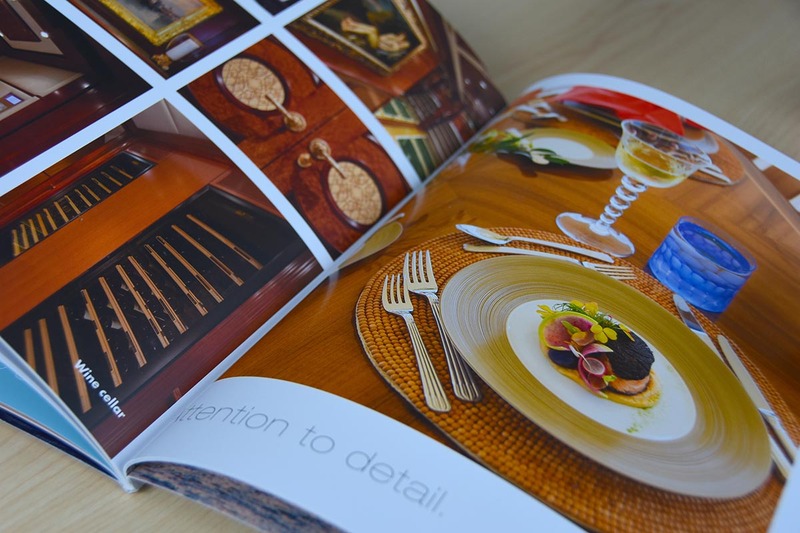 Print media including brochures and lifestyle publications continue to be a core offering of Laser Advertising. 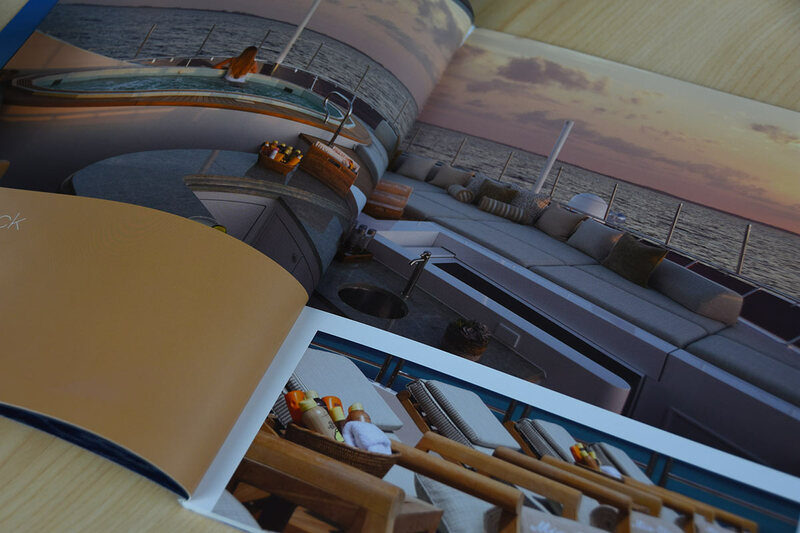 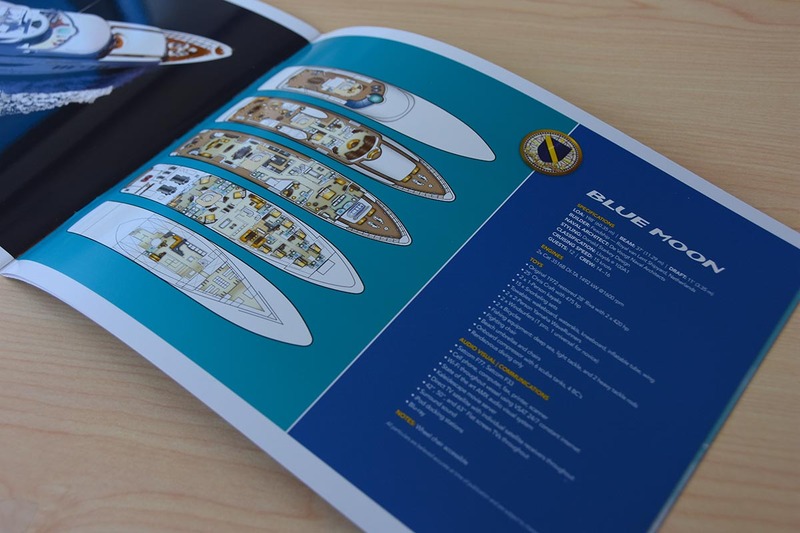 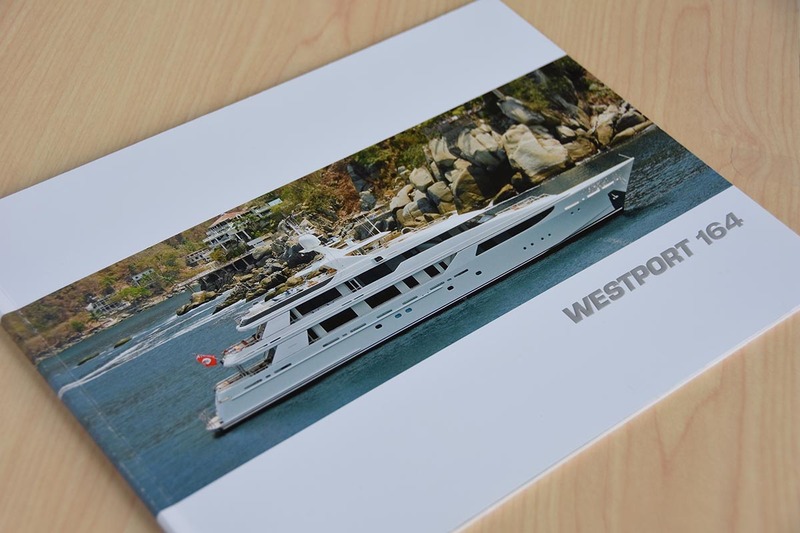 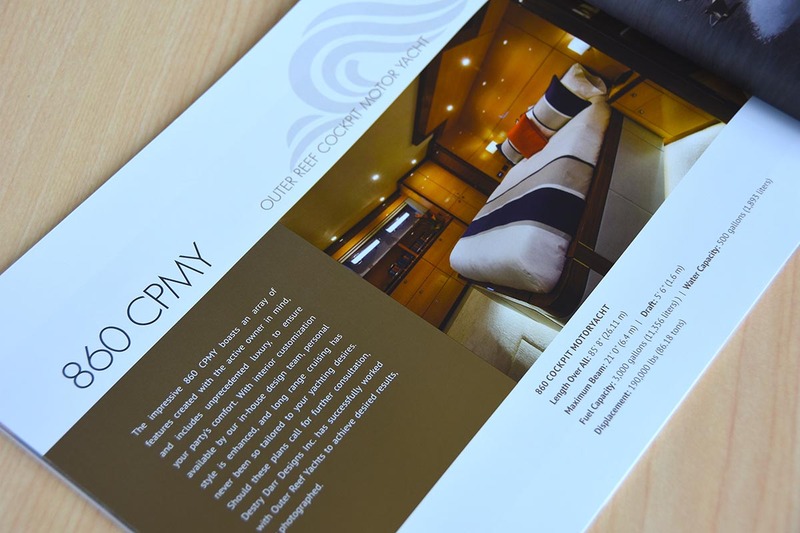 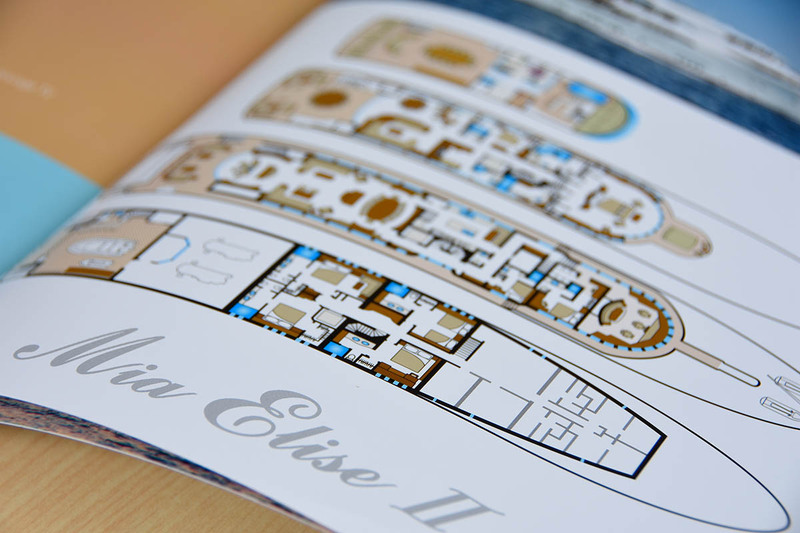 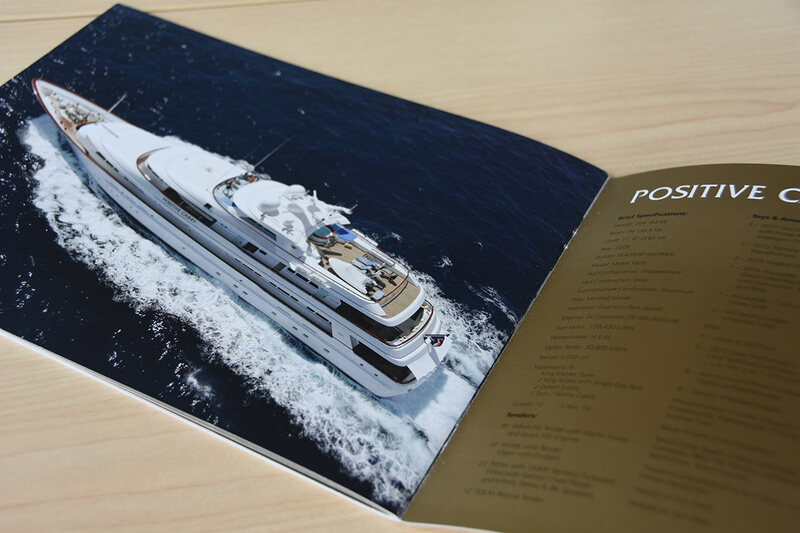 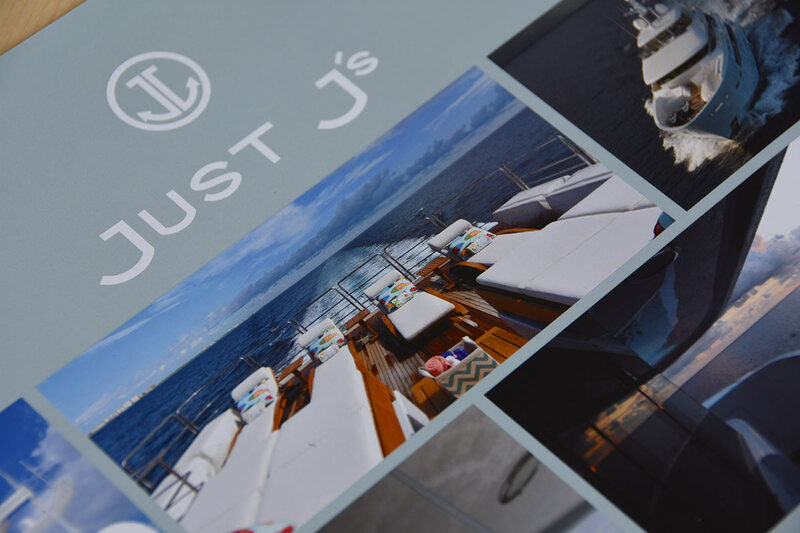 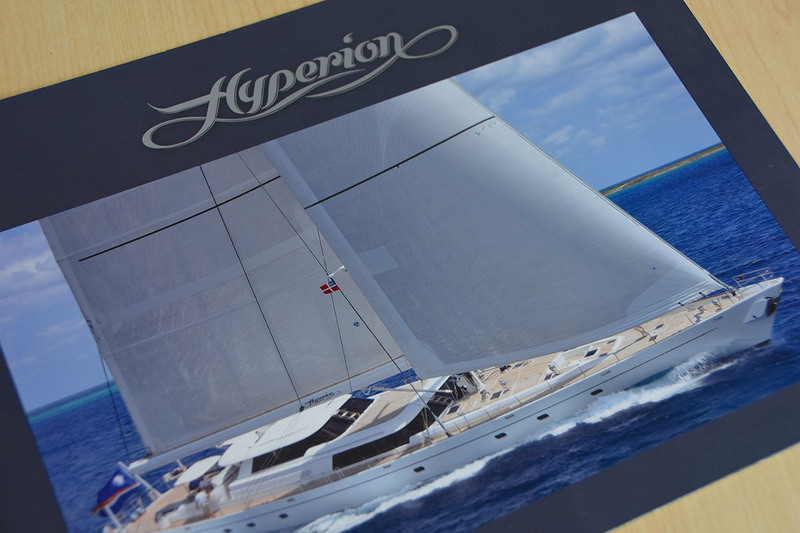 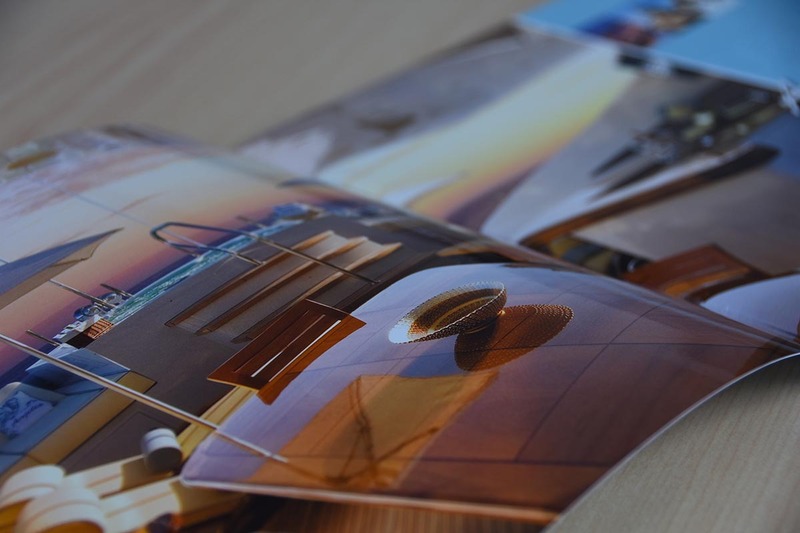 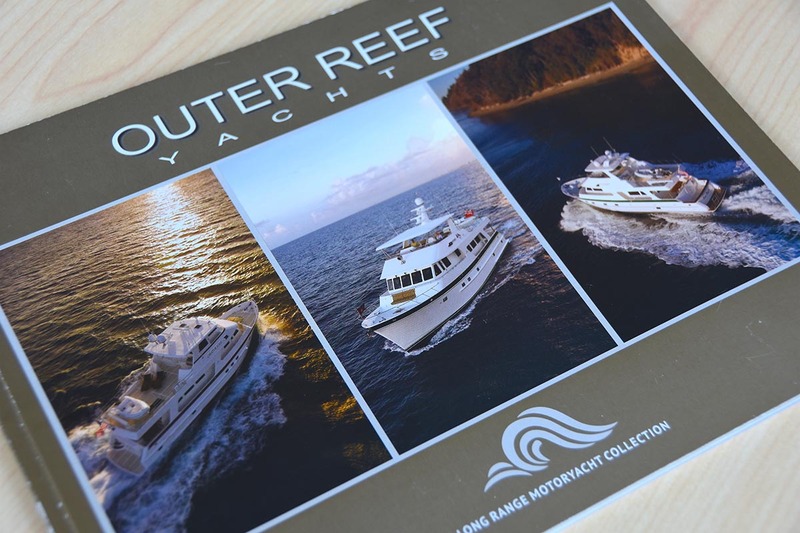 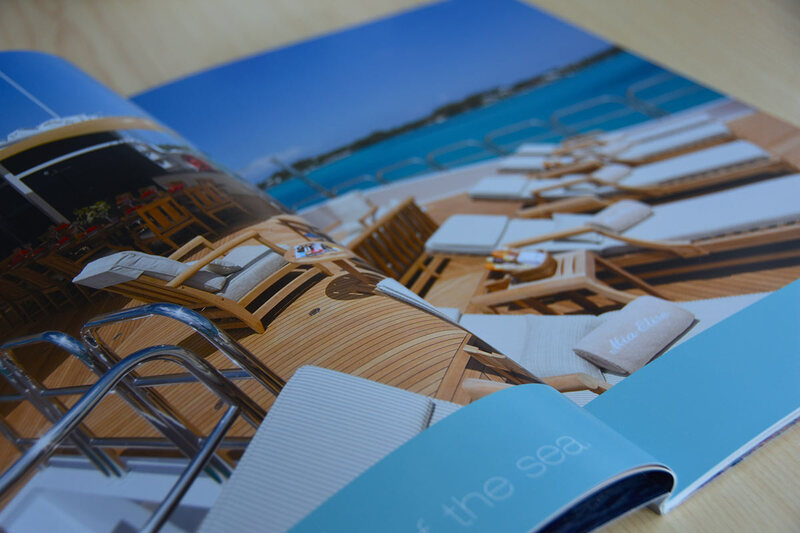 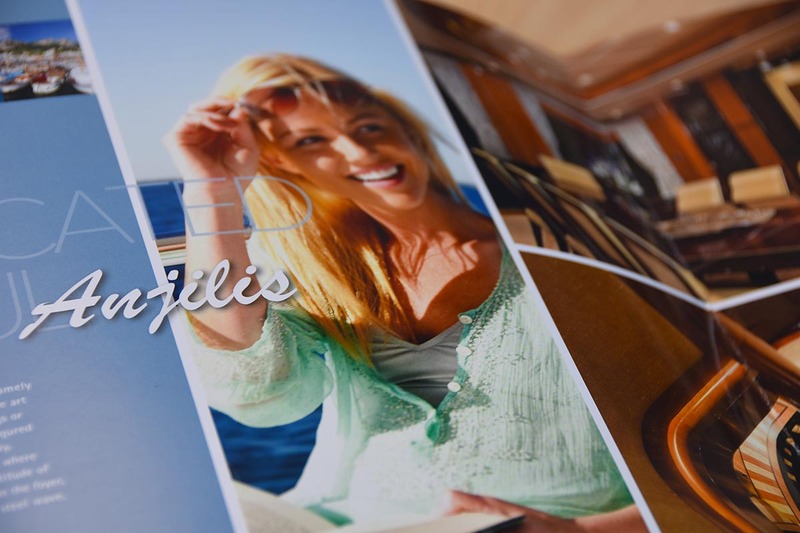 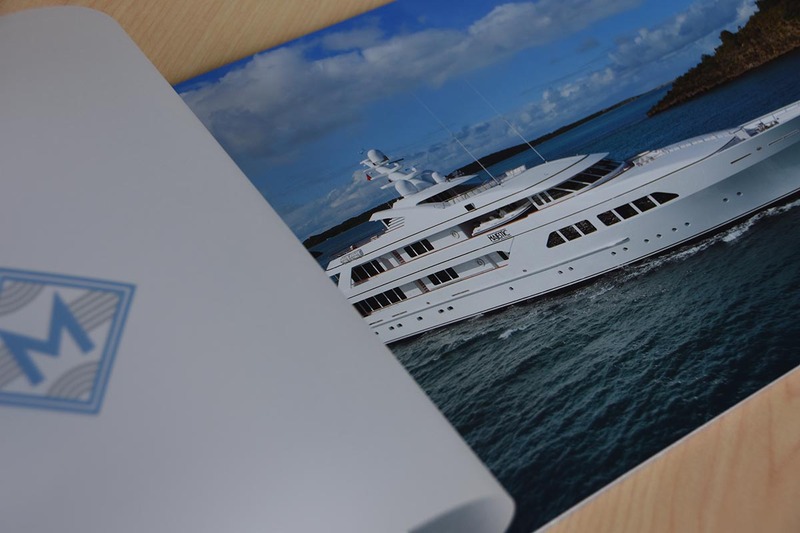 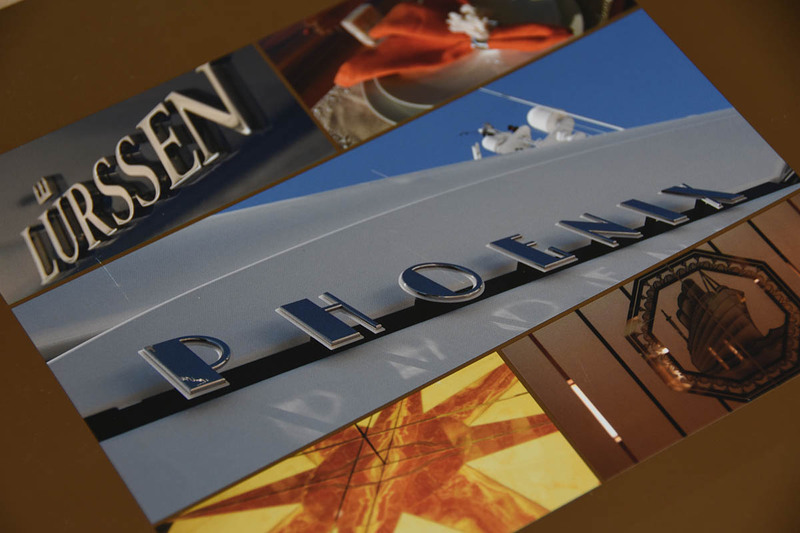 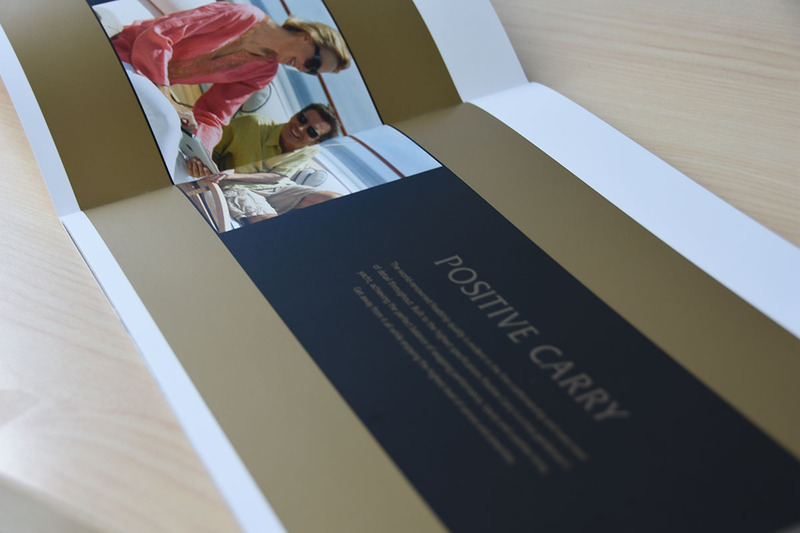 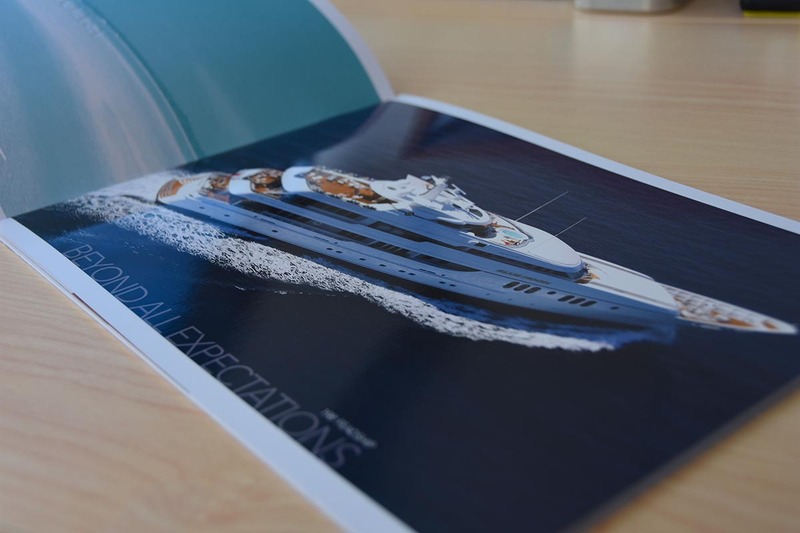 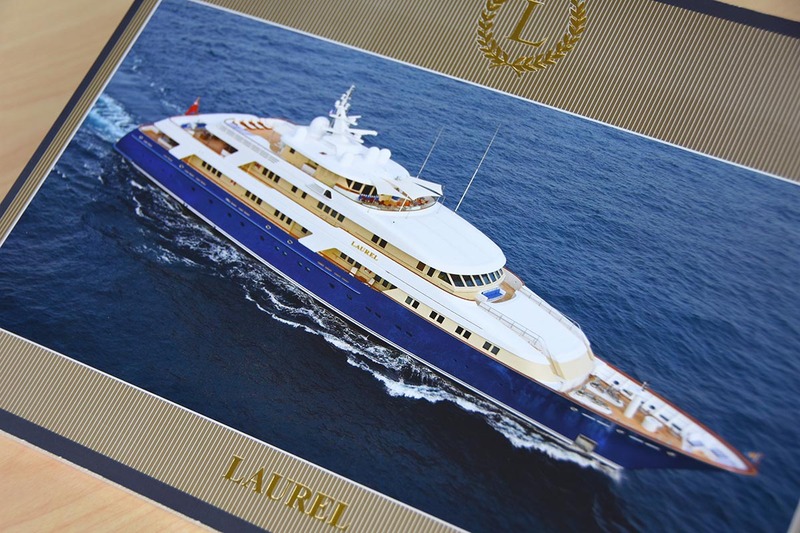 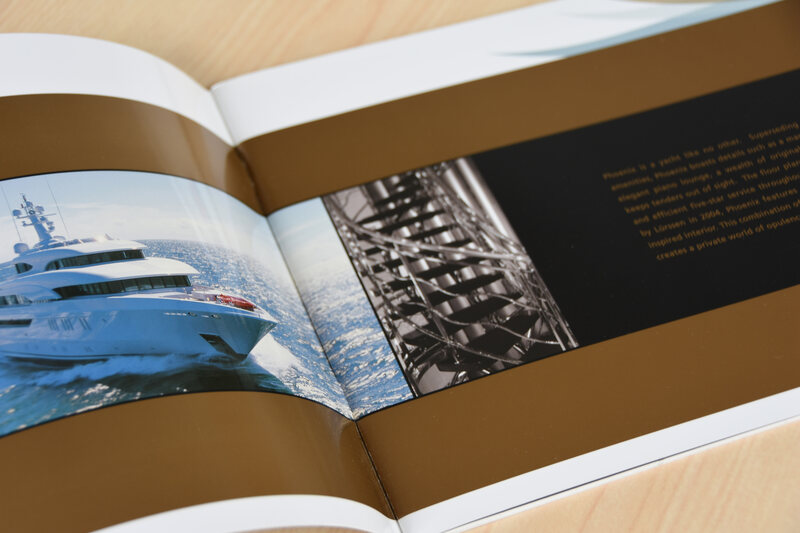 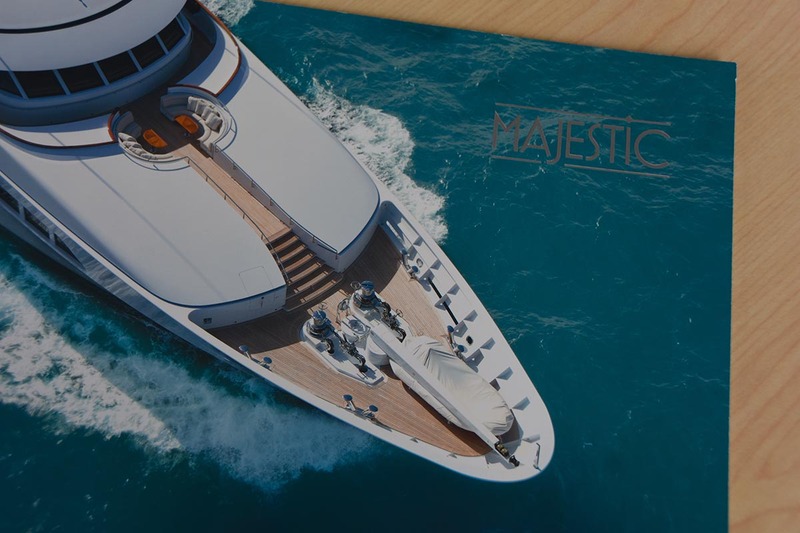 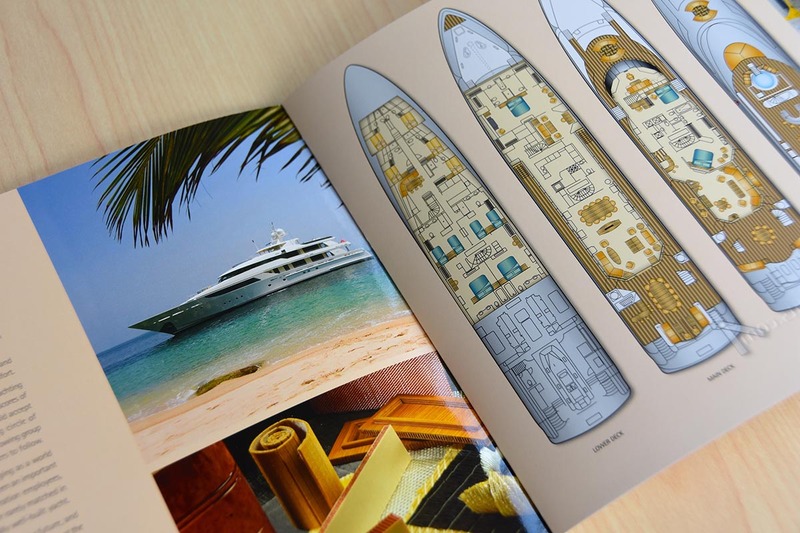 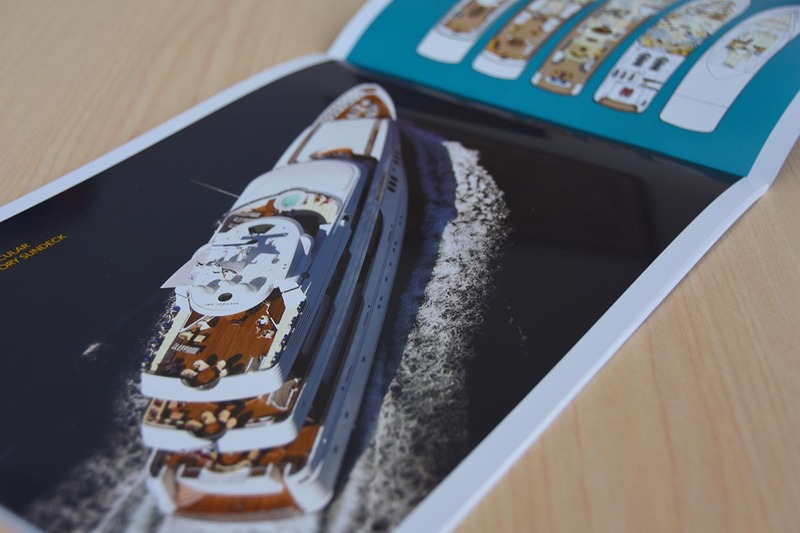 Laser Advertising can create and publish a lush printed piece that showcases your yachting experience. 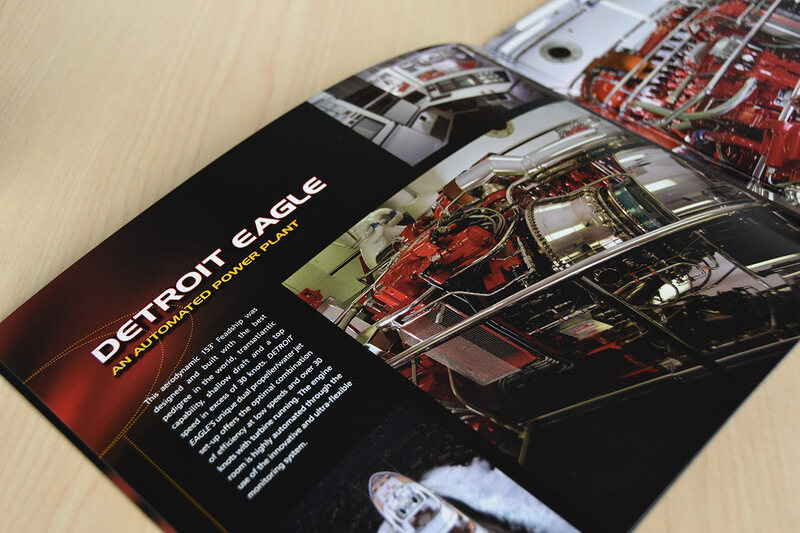 Additionally, all of the printed work can be distributed in digital form.